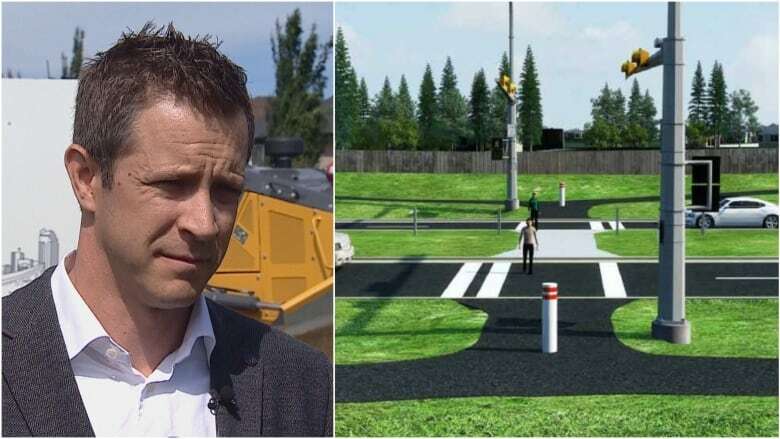 Construction of the long-awaited twinning of a two-kilometre stretch of Bow Trail is about to begin, more than a decade after it should have, according to the ward's councillor. Construction of the long-awaited twinning of a two-kilometre stretch of Bow Trail S.W. is about to begin, more than a decade after it should have, according to a Calgary councillor. "I have lived here all of my life and congestion has been a hot topic for quite some time. We have seen a deficit on trying to twin Bow Trail for about 15 years, so I am very happy to see it finally come into play," Coun. Jeff Davison told reporters Wednesday morning. "We have a massive infrastructure deficit on the west side. Commuters on the west are going to be extremely happy Bow Trail is twinned," the Ward 6 representative said. "As we add density on the west side, we obviously need to be proactive about the infrastructure that is required." Bow Trail in the city's southwest will go from two to four lanes between Old Banff Coach Road and just west of 85th Street S.W., including improvements to both of those intersections. Some new turning lanes, along with added pedestrian and bike infrastructure, and the planting of just under 800 trees, put the project's budget at $20 million. The project manager says everything is being done to minimize disruptions during the construction process, which is expected to wrap up at the end of June 2019. "Traffic detours will take place during non-peak hours," Michael Krahn explained. "We are building the north side of the road first, so building the future westbound lanes while maintaining traffic on existing lanes, and then we will reroute traffic onto the new lanes. We will have some off-peak closures. Any closures that would restrict movements, we will complete that on the weekends." He says about 17,000 vehicles use the road daily, and the speed limit for that section of Bow Trail will drop by 10 km/h from 70 to 60, to make it safer for pedestrians and cyclists. "Right now, it is operating near capacity. 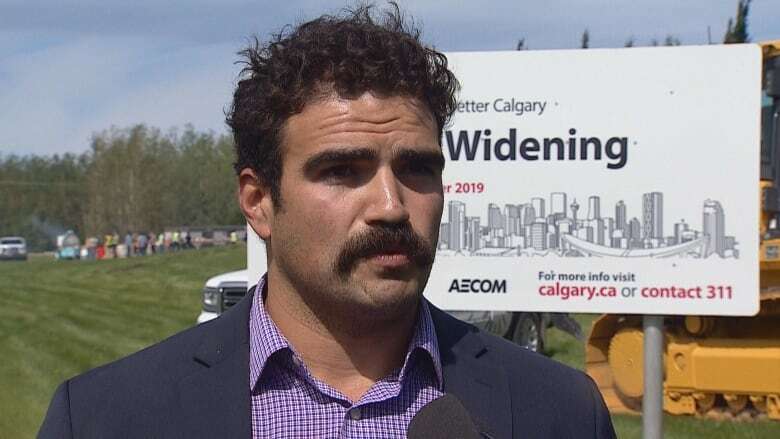 For future development as well as to provide a future connection to the west Calgary ring road, these upgrades are necessary," Krahn said.